THE BEST OF BRITISH. 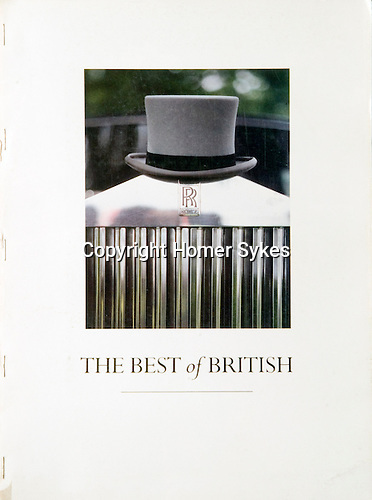 Published by the "Menswear Association of Britain to promote British menswear throughout the world", in the 1980s. 24 pages 13.5 x 9.5 inches. Staple bound, originally bound into a variety of fashion magazines. These copies were the 'run on', and were bound especially for me.